There’s a new medicine that can help. Through a partnership with Janssen Therapeutics of Johnson & Johnson that began in 2015, USAID introduced a program to distribute a new medicine called bedaquiline that helps patients with MDR-TB in low-income countries including the Philippines. SIAPS has been helping to roll out bedaquiline in low-income countries. However, when SIAPS assessed the Philippines’ PV monitoring system, it found a number of weaknesses, particularly for programs that address MDR-TB. The monitoring system lacked PV-specific data collection and analysis tools and up-to-date safety alerts from regulatory agencies. The patient management tool utilized by the Philippine government was out-of-date and lacked needed functionality. To address these gaps, the SIAPS team in the Philippines partnered with the Department of Health’s (DOH) Pharmaceutical Division, Food and Drug Administration, and the National TB Control Program to strengthen drug safety monitoring and management activities. This included helping the agencies implement the Pharmacovigilance Monitoring System (PViMS), a web-based application SIAPS developed to help clinicians, regulatory bodies, and implementing partners monitor medicine safety specifically in resource-limited countries. 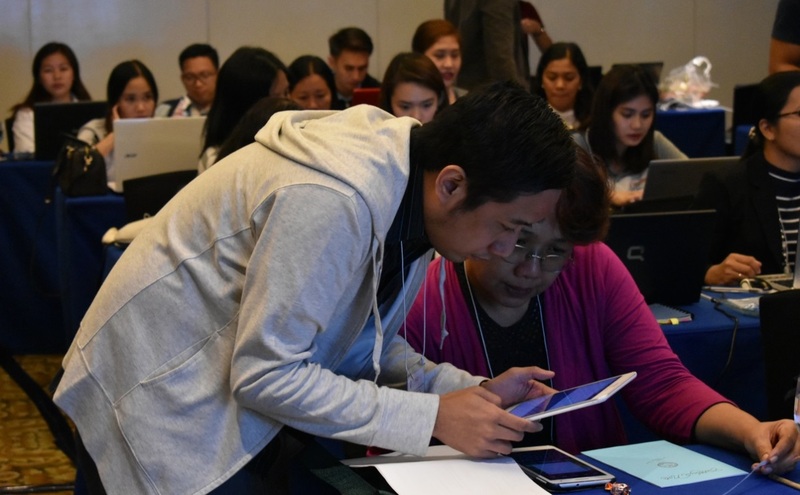 SIAPS supported development of guidelines for using the app in the country and held its first PV workshop last month. The participants—63 people from 9 regions—represented central and regional offices from the various government partners. Representatives also included staff from the 10 health care facilities that piloted a new shorter treatment regimen for MDR-TB. The group discussed ways to strengthen PV coordination, recording, reporting, and health worker capacity-building in their respective reporting systems. Each region drafted plans to implement one of the key activities of active TB drug-safety monitoring and management (aDSM) reporting per WHO guidelines for introducing bedaquiline treatment. PViMS is also slated for use by other DOH programs in the Philippines, such as malaria, HIV/AIDS, immunization, family planning, maternal and child health, and nutrition, to ensure patient safety for medicines being used in these programs. The app can be accessed on the Philippine DOH’s website. Currently, 10 health facilities are piloting PViMS; it will be expanded to 9 regional facilities by the end of 2017. Compiled by Jones Dizon, a monitoring, evaluation, and communications advisor for SIAPS. He’s based in Makati City, Philippines.